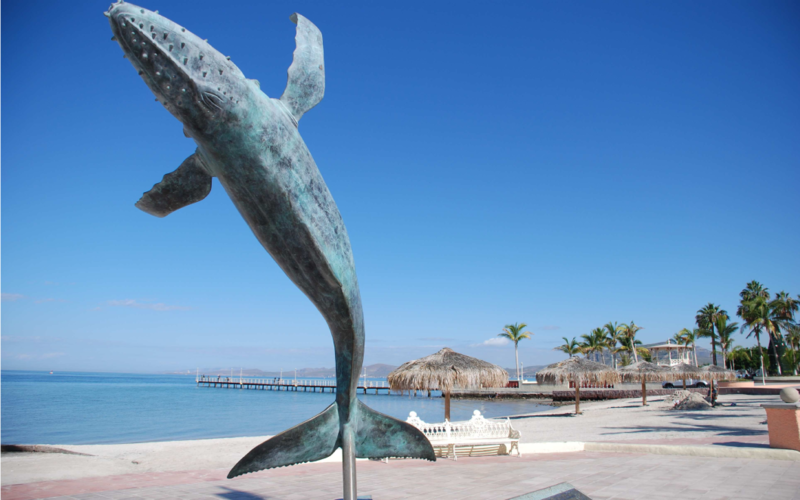 Welcome to La Paz, the capital of Baja California! 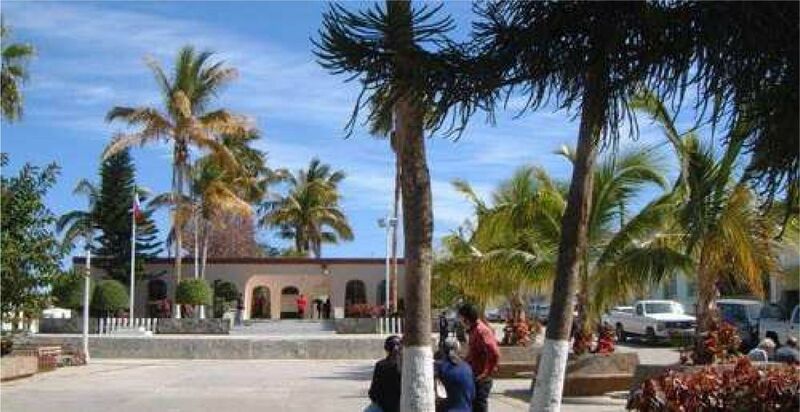 Delicious peaceful town shaded by coconut palms and overlooking the crystal waters of the Gulf of California. > Night at La Paz in a charming hotel in the city center, located on the seafront, overlooking the bay of La Paz. Accommodation in double room. Road through a nature in the raw state, where desert landscapes and many like Cardon cactus, the prickly pear, Cholla, the Agaves, will follow one another to Loreto along the clear waters of the Sea of Cortez. > Night at Loreto in a downtown hotel located on the seafront near the beach, with pool. Accommodation in double room. You can walk in this old fishing village, quiet, shaded by palm trees, or explore the beautiful islands in the Bay of Loreto, which are classified ecological reserves. Excursion to the Coronado Islands off Loreto (included in this circuit). They are part of the 5 islands of the National Marine Park of Loreto Bay. Observation colonies of sea lions, dolphins, pelicans and other birds such as blue-footed boobies. Exceptional marine fauna, tropical and subtropical waters meet, high species diversity. 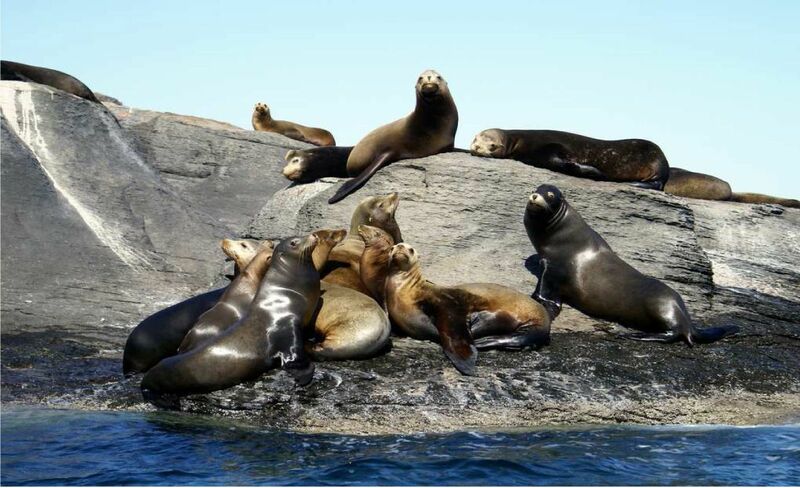 Snorkeling with sea lions, curious and harmless that you can approach. Today, management Mulege. 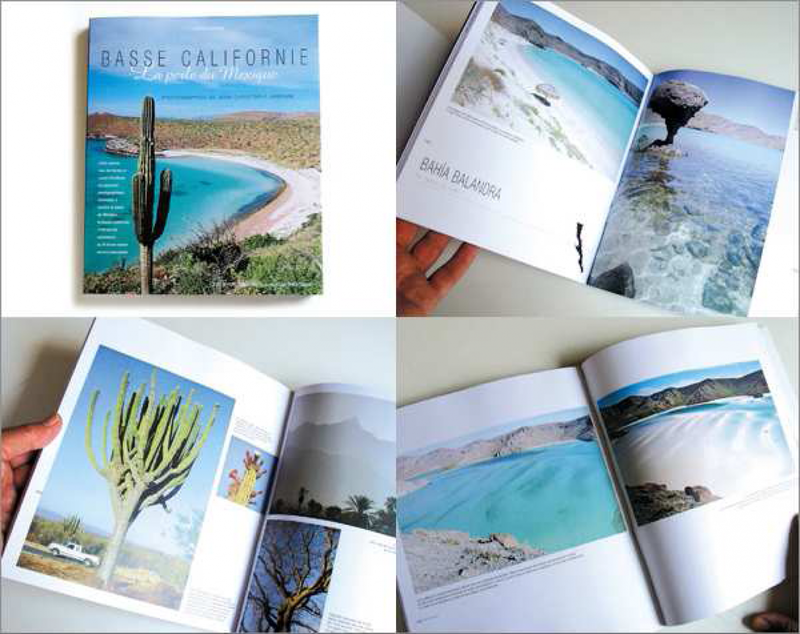 You go along the Gulf Coast on the coast road via the magnificent Bay of Concepción Sea of Cortez. Beaches succeed in the hollow handles, lined with mangrove. Recharge your batteries and enjoy the enchanting place with its endless deserted beaches and crystal clear waters harboring an extraordinary fauna. Possibility to rent a kayak and explore the many rocky islands of the bay. > Night Mulege in a small hotel in the village. Accommodation in double room. - Route to La Paz, arriving in the afternoon. NB. Option whales in season from mid-December to mid-April - can be replaced by a 7 day step-La Paz Bahia Magdalena in the day to go whale watching. Then you spend a night in La Paz before leaving the next day. 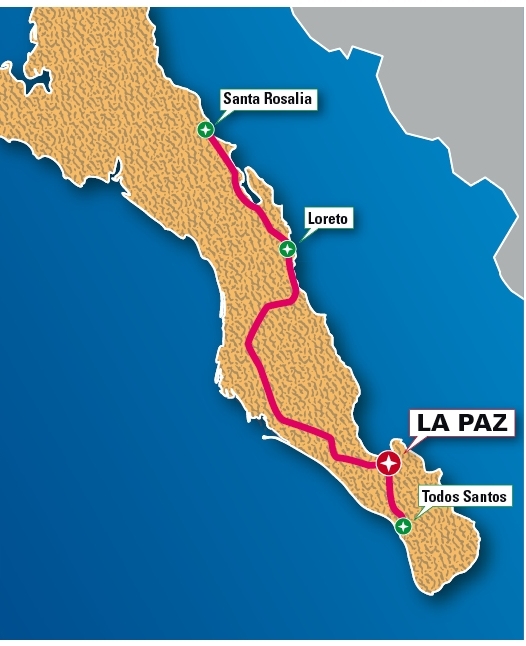 Day 7 / La Paz / Todos Santos. Road south to the town of Todos Santos. This village is classified as "magical villages of Mexico," the atmosphere is peaceful. You walk the streets of the town where art galleries and craft shops succeed. The freshwater lagoon surrounded by palm trees, the rollers breaking on miles of deserted beach and numerous pelicans and frigates will seduce you at the time of sunset on the Pacific Ocean. Back to La Paz for your last day. Before your departure, you can relax on the beaches of Bahia Balandra, unspoilt place that became the emblem of La Paz. Its turquoise water for miles and dozens of white sand beaches are a rare beauty. A little further you will find the Tecolote beach with two restaurants. Home, transfers and taxes, plus fees.